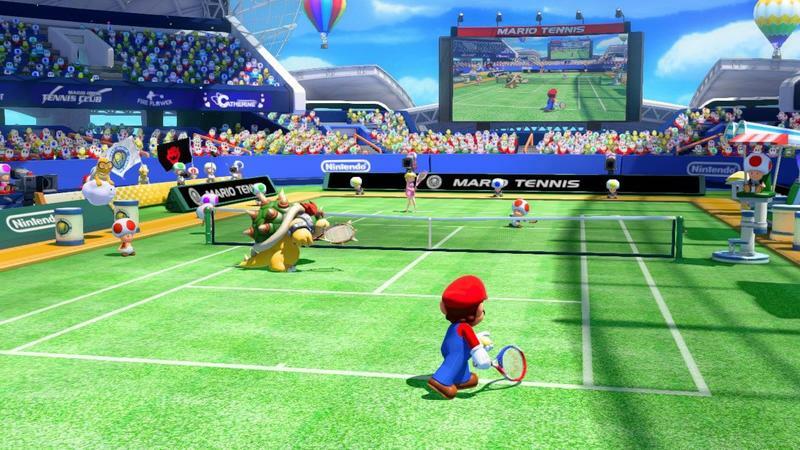 Mario Tennis is set to make another outing, and this time its aimed at the Wii U. 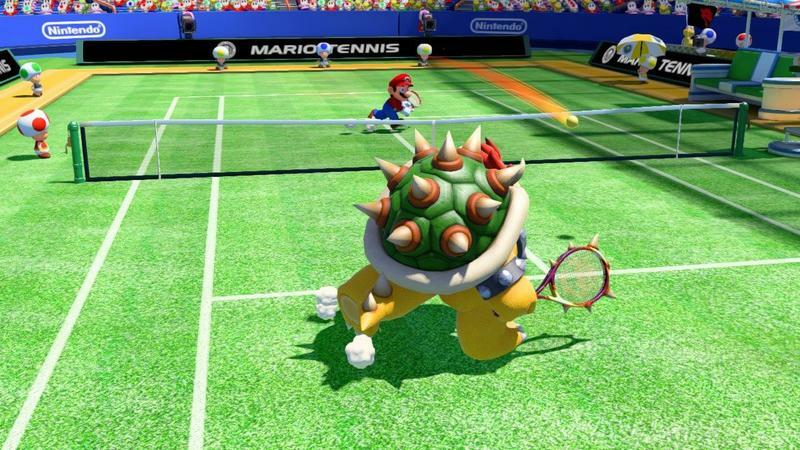 The title is being developed by Nintendo sports game veteran studio Camelot, though its work has been more up and down than it should be over the last half decade or so. 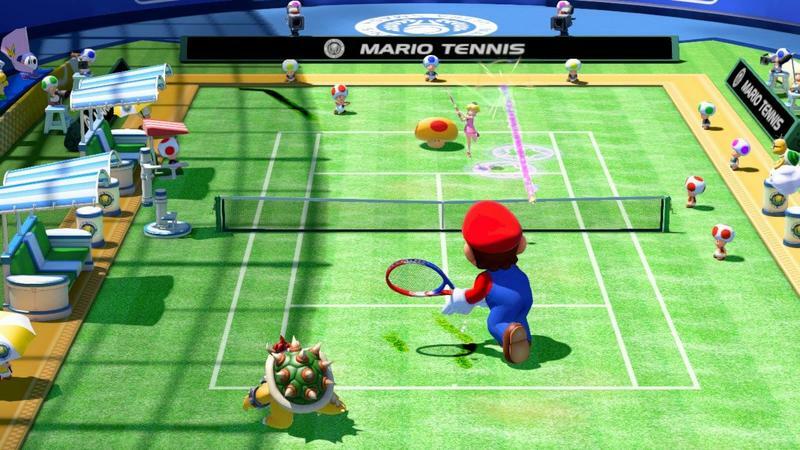 The last Mario Tennis title to release was Mario Tennis Open for the Nintendo 3DS. 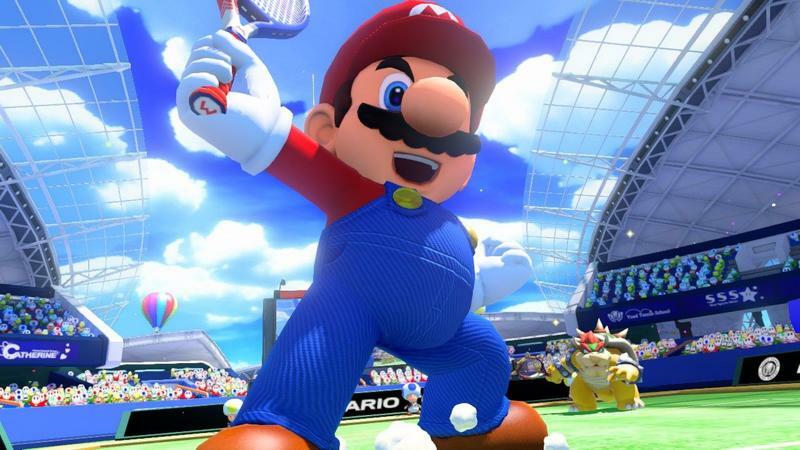 The game was good in its core mechanics, but its lack of modes and progression made its ability to please drop off super quickly. 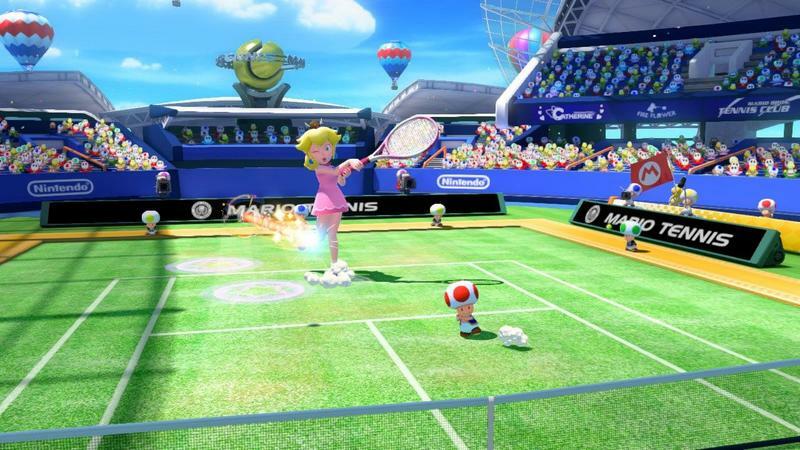 Now, Mario Tennis: Ultra Smash is heading to the Wii U on November 20, 2015. 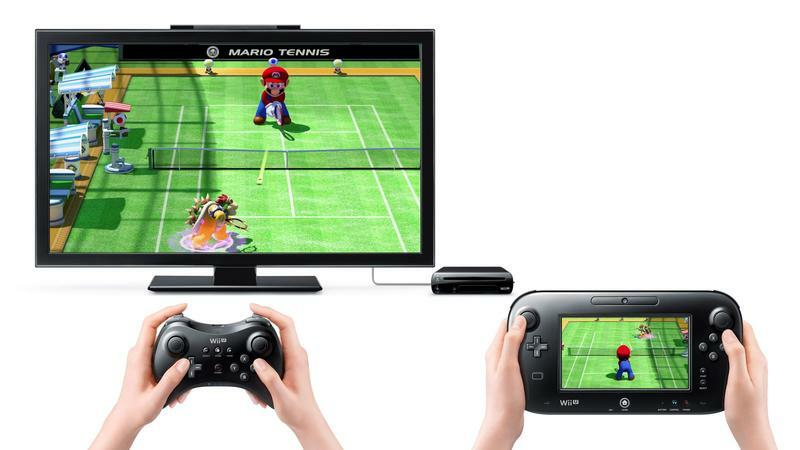 The jury’s still out on whether or not this thing packs enough content to thrill for more than a few play sessions, but it does at least look really good. 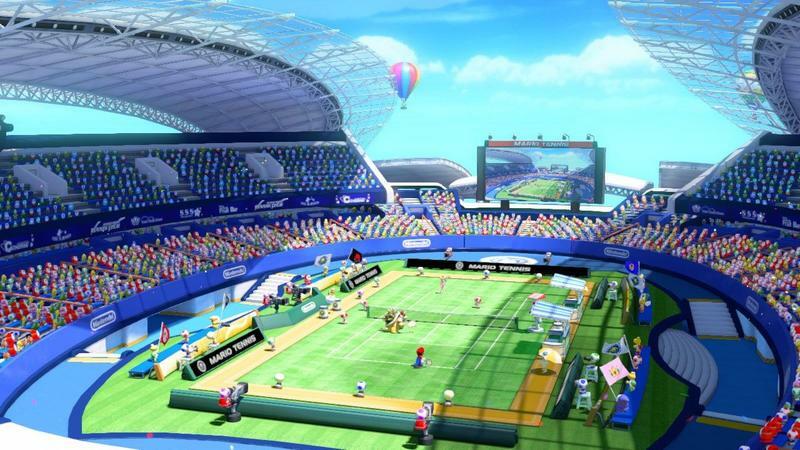 The trailer above features a few of the players joining the fray, and it also shows off some silly court surfaces. 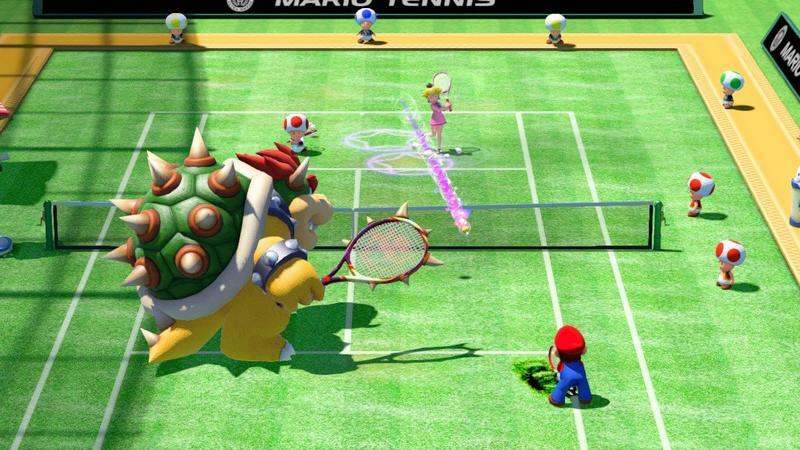 Players will play on grass and clay, which are pretty standard for the tennis world. 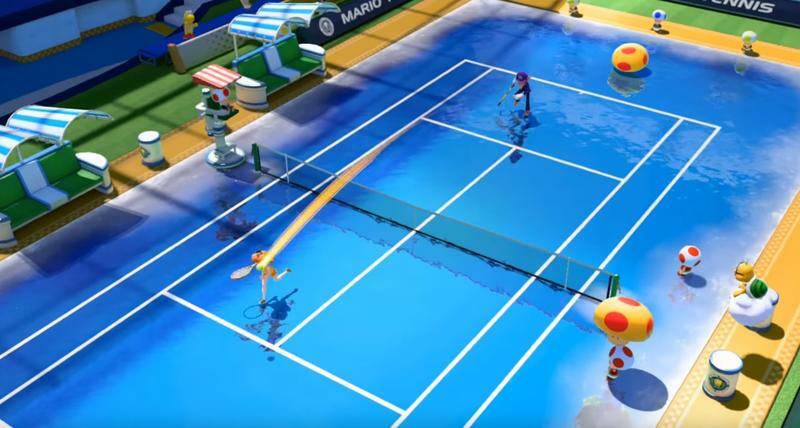 They’ll also play on ice, because this is a Mario games and that’s just silly. 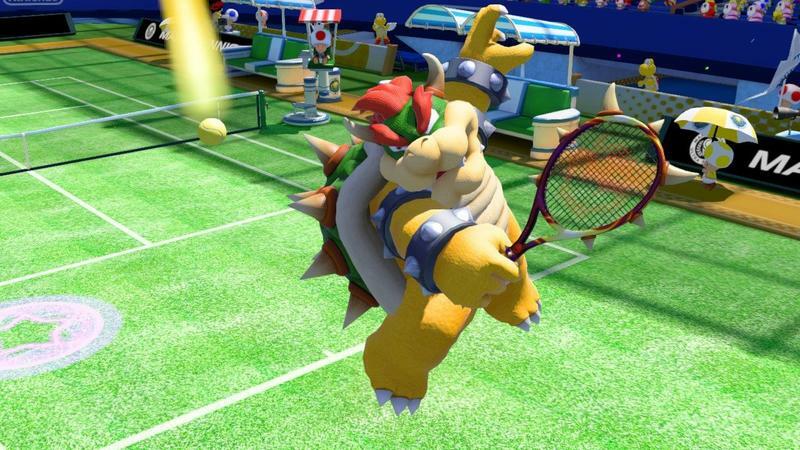 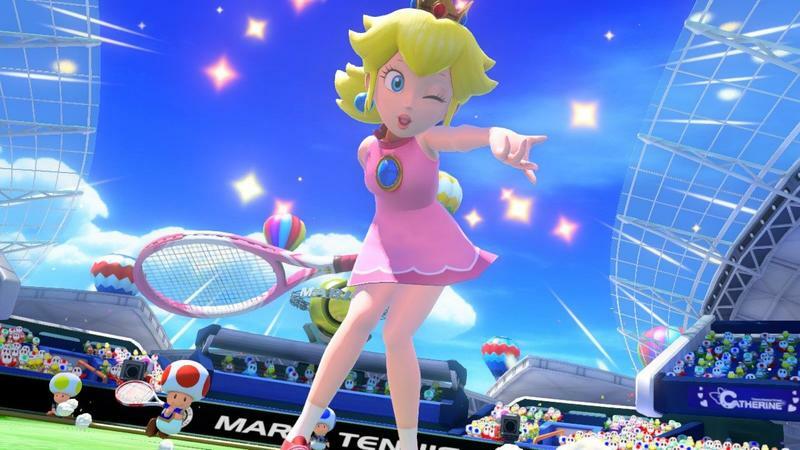 Are you looking at picking up Mario Tennis: Ultra Smash for the Wii U this holiday?